There are many airport taxi services to choose from in Carpentersville but when it comes down to choosing quality over quantity then the Uncrabby Cabby is the clear choice for you. 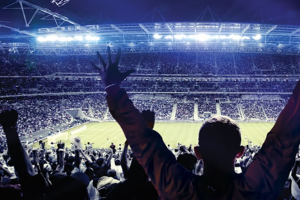 Whether your traveling from O’Hare or Midway on business or pleasure you will be traveling in comfort and style in one of our sedans, mini-vans or suvs. All of our cars are clean, well maintained and gps equipt and all our drivers are well trained and courteous. When it comes to airport taxi fares you won’t find more affordable flat rates to O’Hare or Midway than at Uncrabby Cabby. 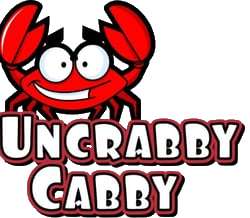 Our motto at Uncrabby Cabby in Carpentersville is: Clean, Fast, Courteous, & Dependable. When you are choosing a airport taxi Service in Carpentersville you can choose the other taxis but we encourage you to choose only the best by calling us right now at 630-397-9029 to schedule a reservation.. We’ll be there on time every time and you’ll be pleased when you arrive at your destination. We offer Carpentersville Airport Taxi services 24 hours a day, 7 days a week for your convenience. Reserve your Uncrabby Cabby TODAY 630-397-9029.